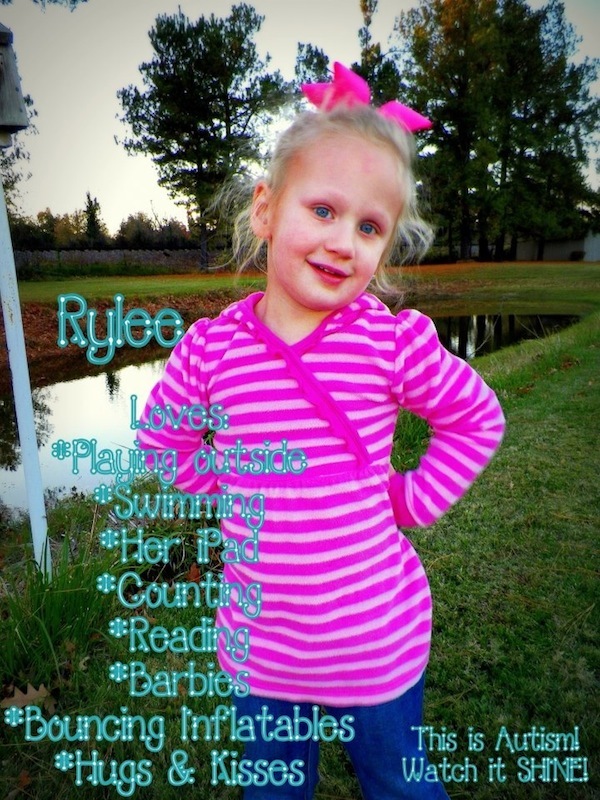 Rylee is the sweetest, most loving child you will ever meet. She keeps me laughing constantly! I am so blessed to be her mommy!